Late day sun, just as it dipped below the dunes, lit up the waves a few days ago. 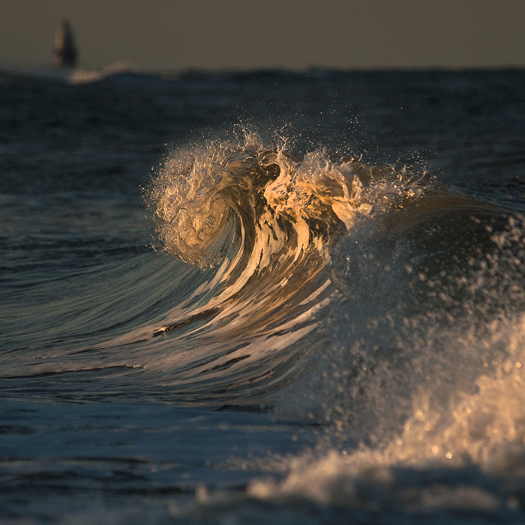 This wave was caught in a spot light. 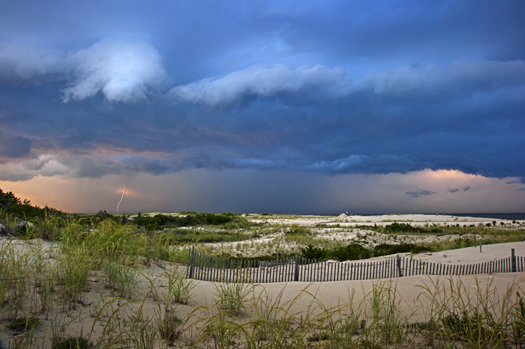 A few days ago I waited out a squall line that passed out of the mouth Delaware Bay just off the point of Cape Henlopen. The light was fantastic, the wind gusted strongly and lightning linked clouds to bay. …or to your family or to friends, or the birds. I love watching waves break and I suspect many on a beach do too. 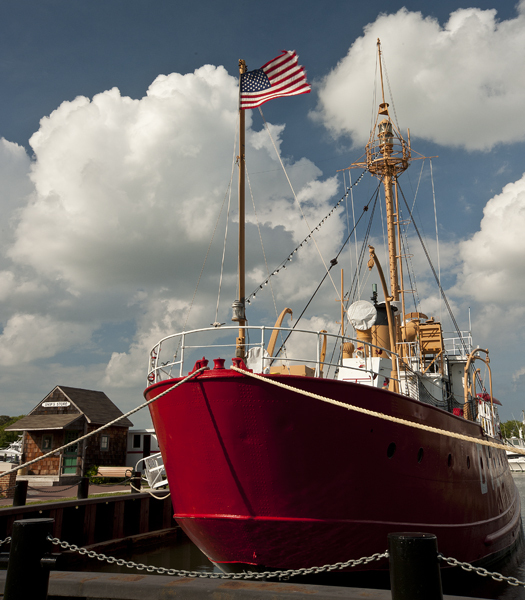 I photographed this one in North Bethany, Delaware yesterday. 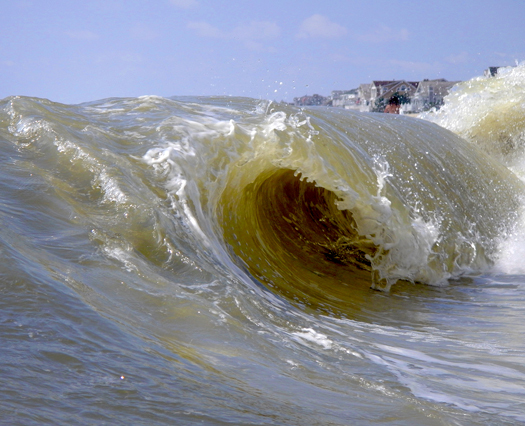 I like capturing the beauty of the breaking wave, freezing the moment of collapse.